It is free for life! Yes you read it right! Its absolutely free! 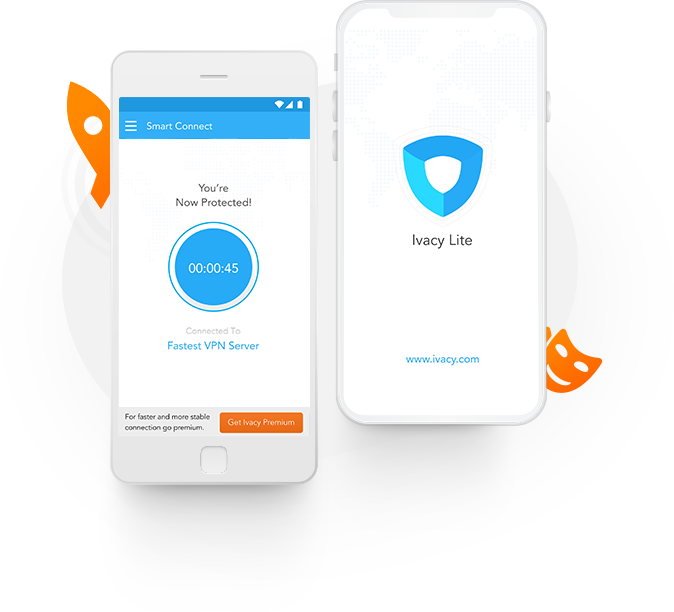 With pure faith in the notion of ‘right to privacy’, Ivacy Lite brings you a standard version of its services which are absolutely free for everyone. 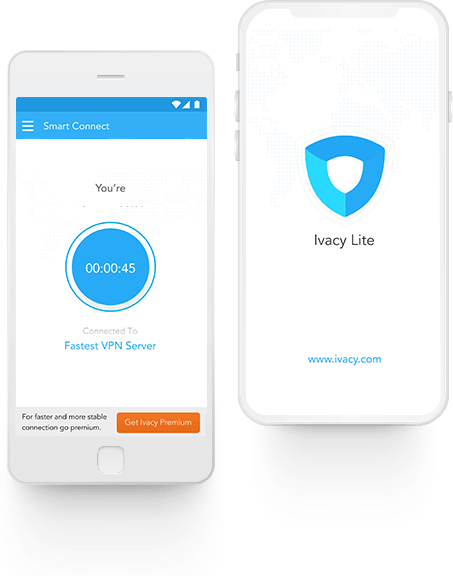 Our ideology is to ensure network security for every online user so that they can stay protected from online compromises and Ivacy Lite is our initiative towards serving netizens unconditionally. With Ivacy Lite there is no cap on data usage. 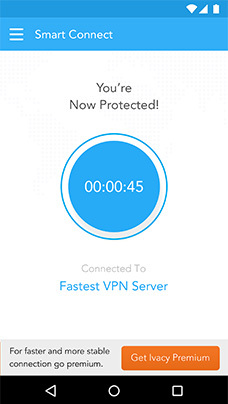 You get seamless and consistent VPN protection with zero connectivity issues. 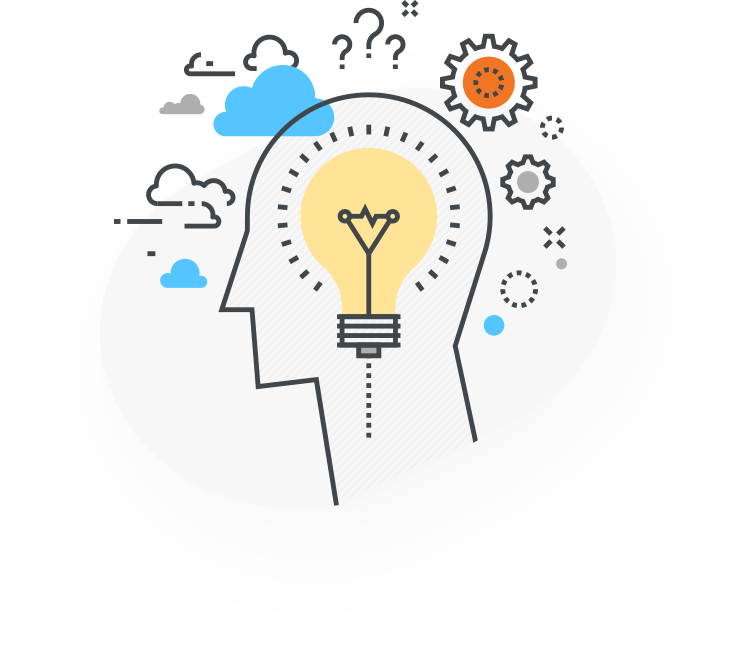 Enjoy anonymous browsing, streaming, and secure downloading from anywhere in the world without any hassle. 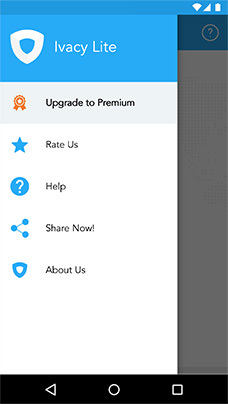 Want to avail even more features? Check out our Ivacy Premium app. 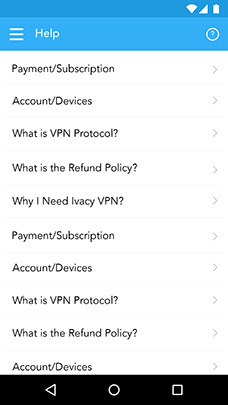 Ivacy Lite provides its users with zero connectivity issues. You not only surf the internet safely but also at a faster speed! Want Access To International Content? 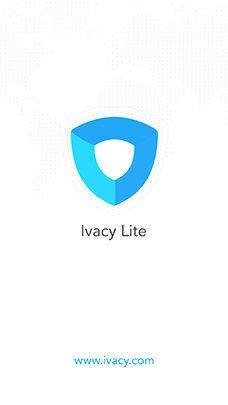 With Ivacy Lite, you can unblock your favorite apps and websites too. 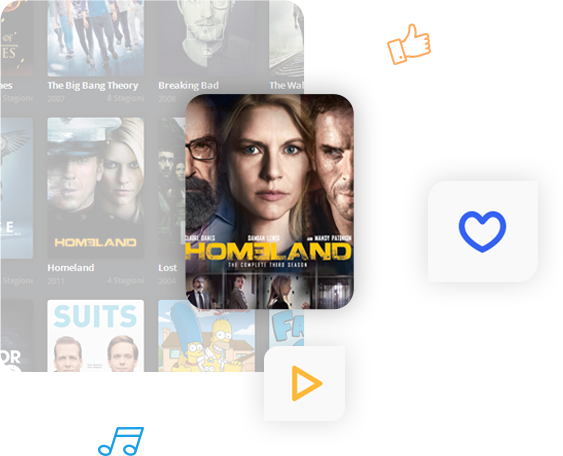 It even allows you to access TV shows and movies on international channels which are unavailable in your region due to geo restrictions. button to quickly get you connected to the nearest available server with optimal speed and security.